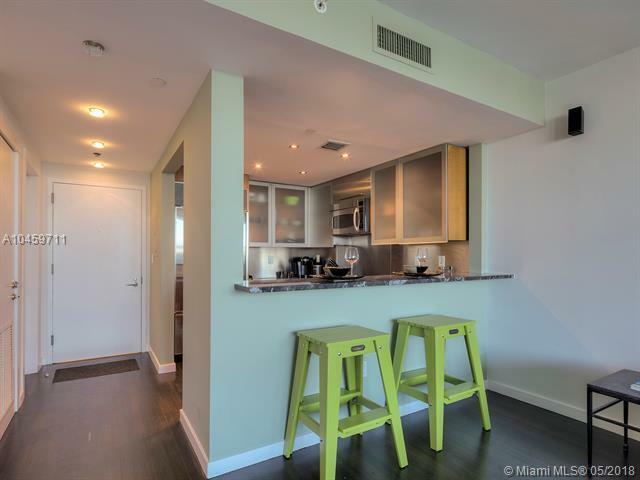 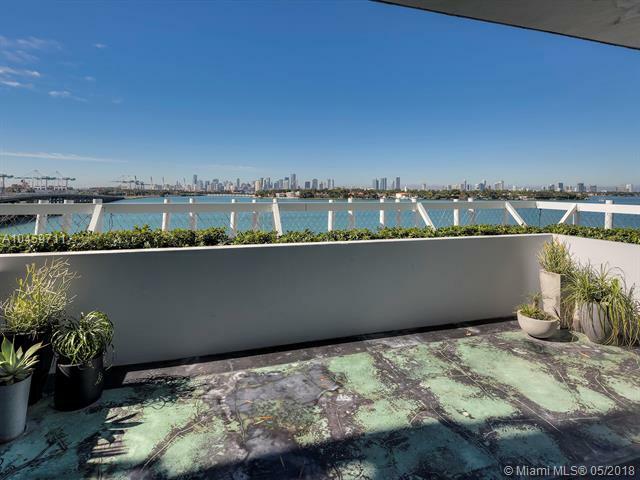 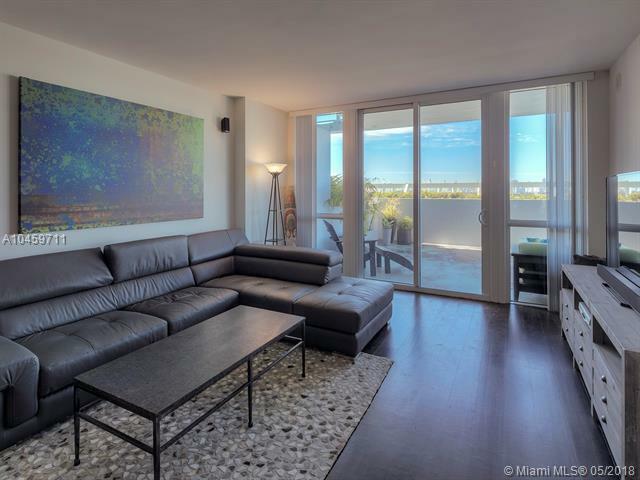 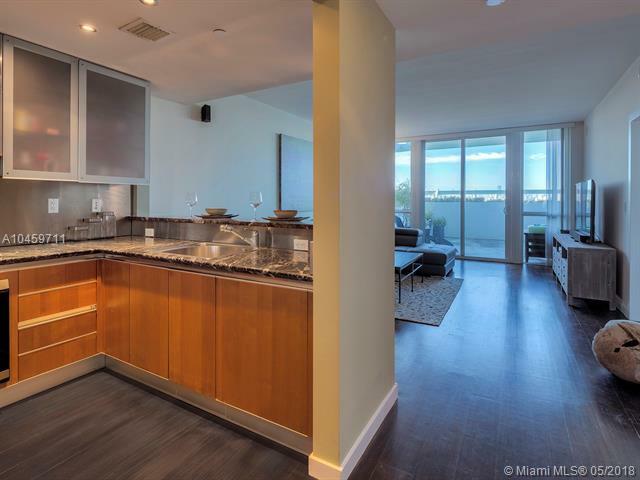 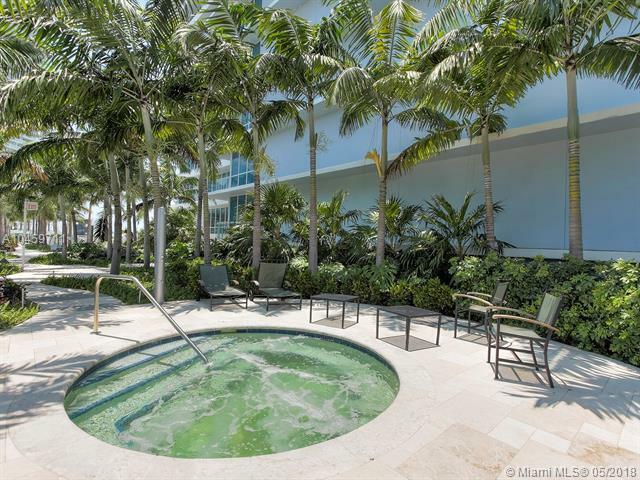 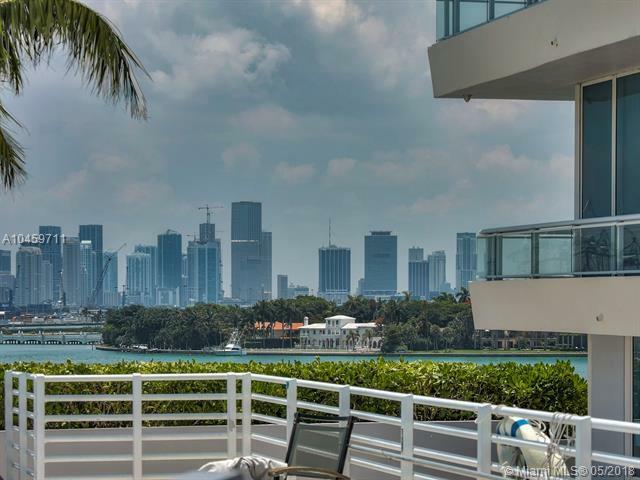 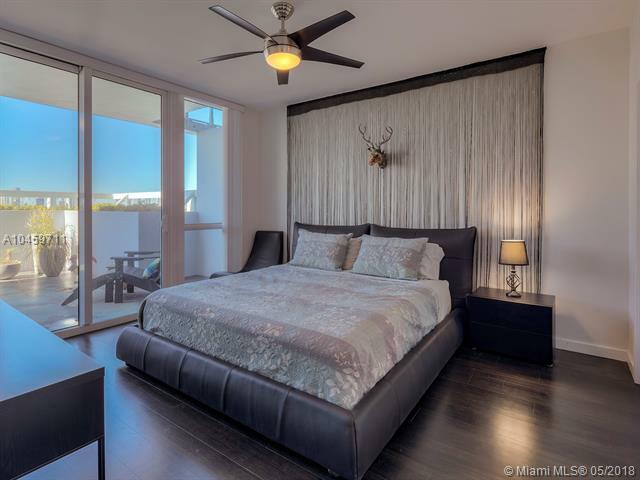 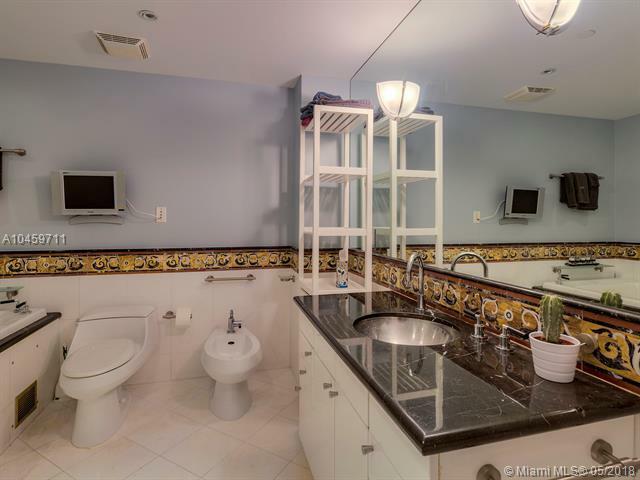 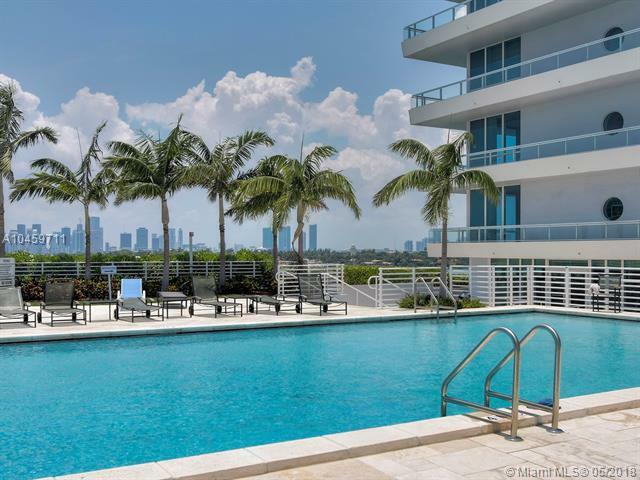 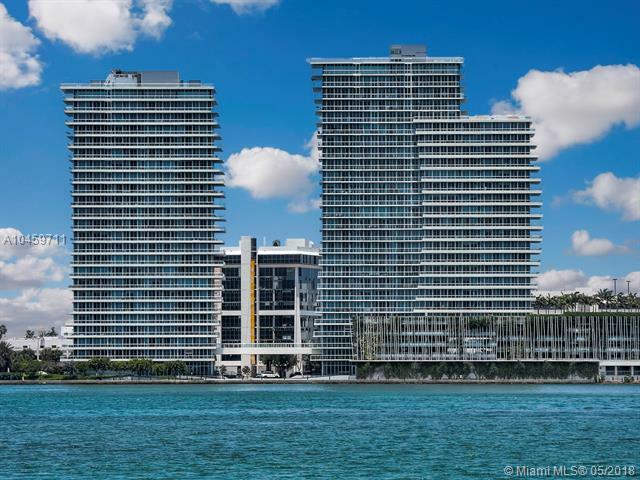 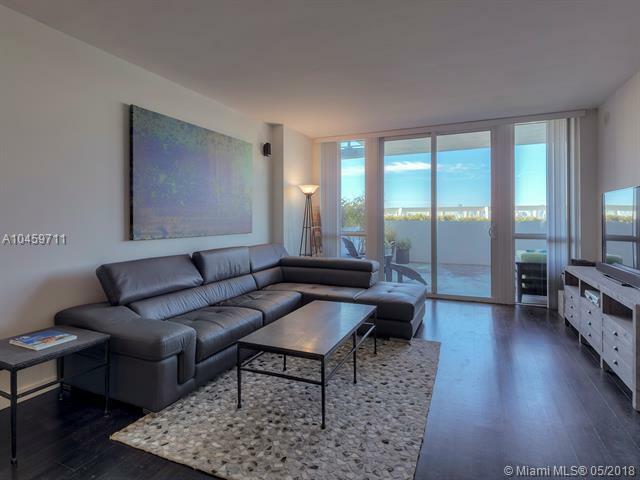 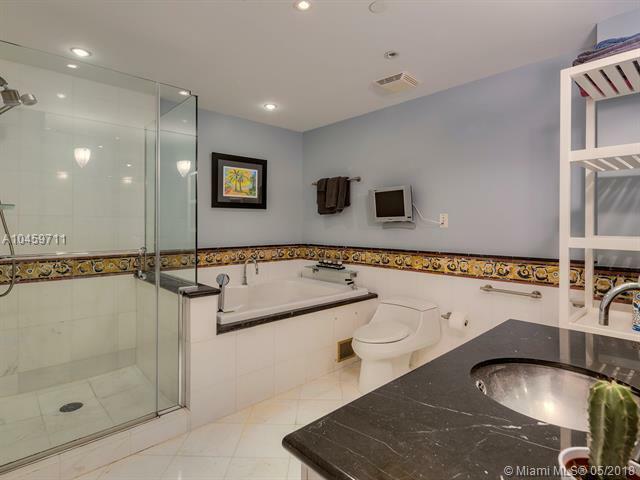 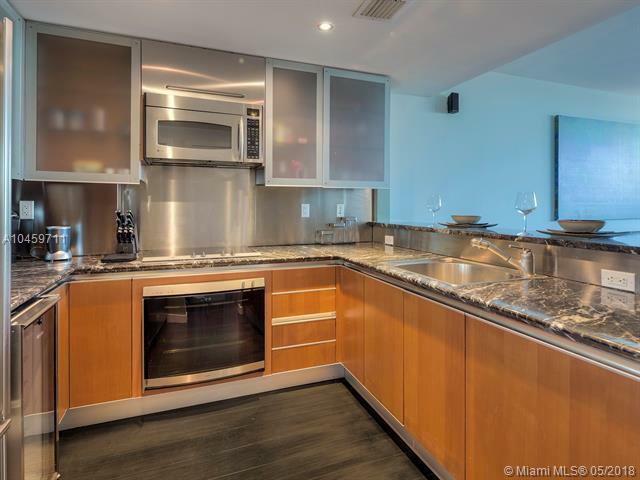 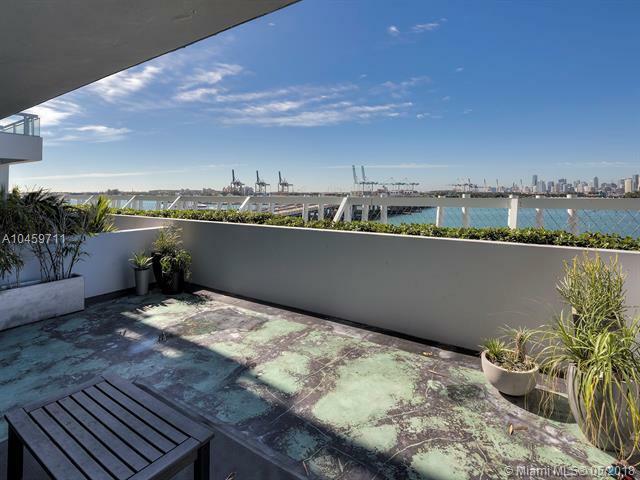 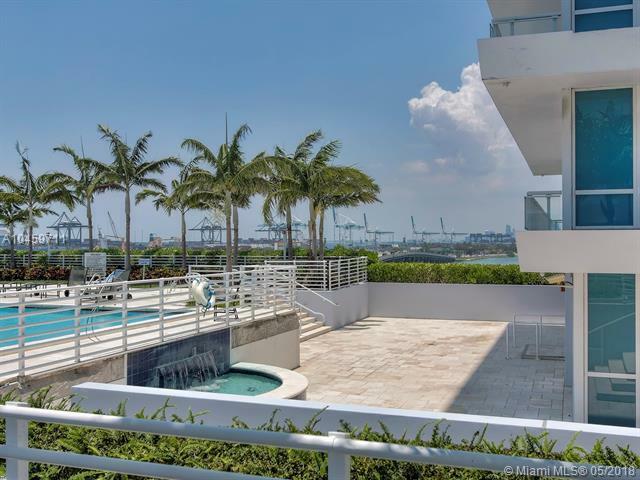 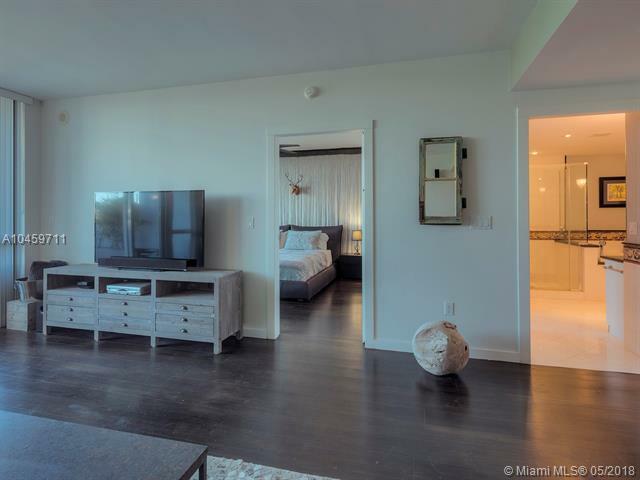 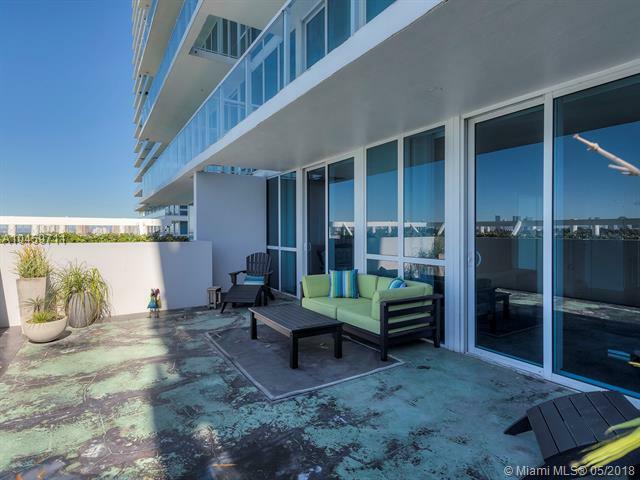 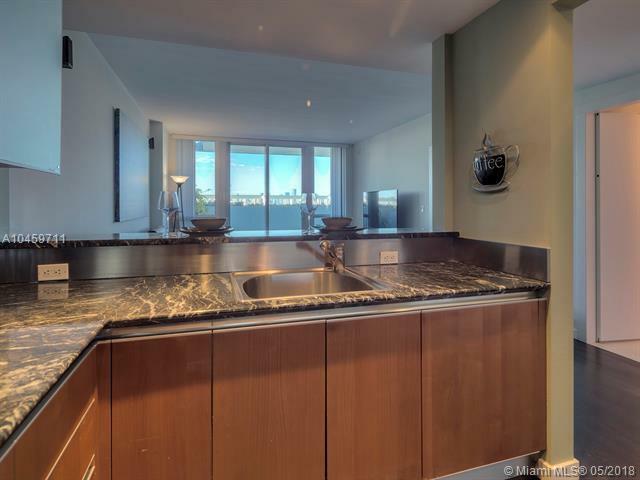 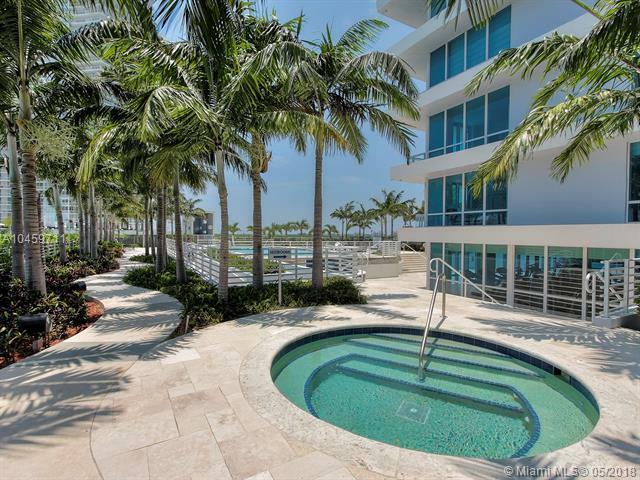 Come home to this spacious turn-key residence with incredible bay views and Miami skyline. 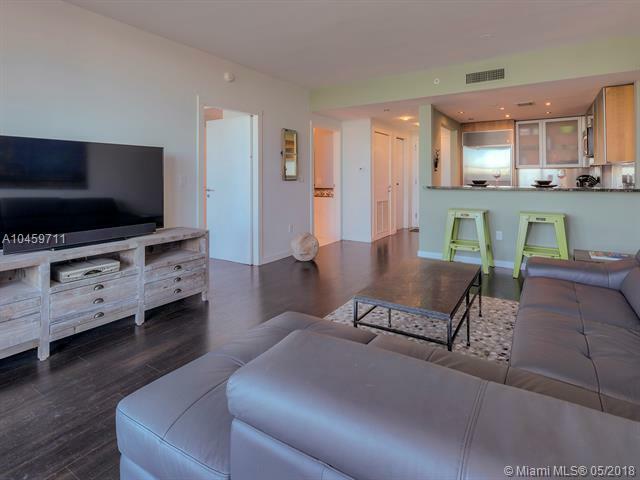 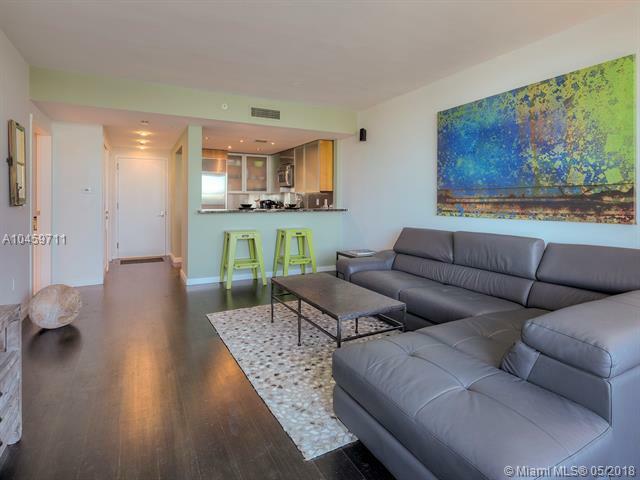 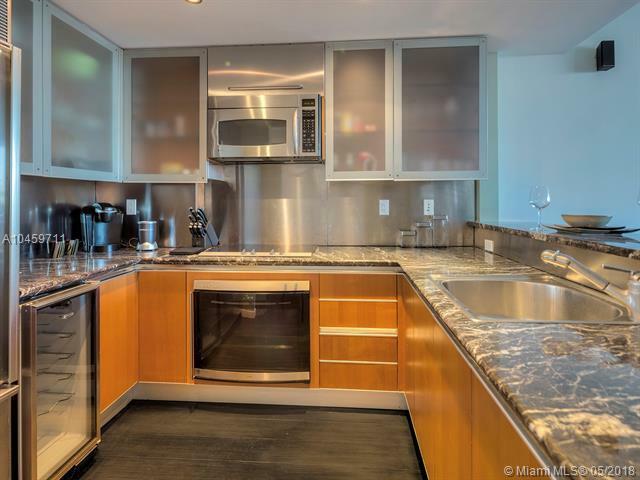 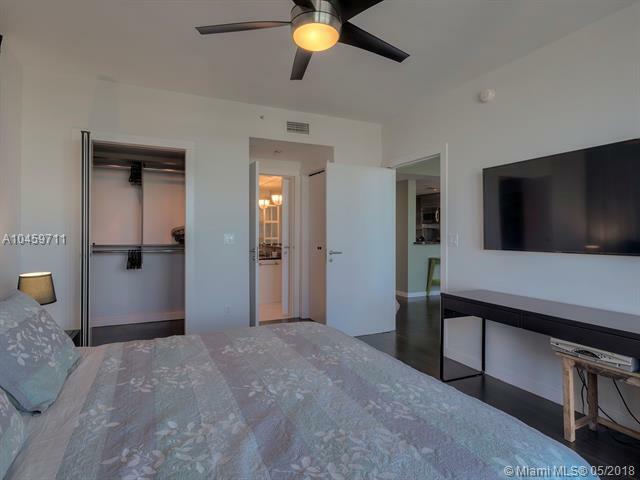 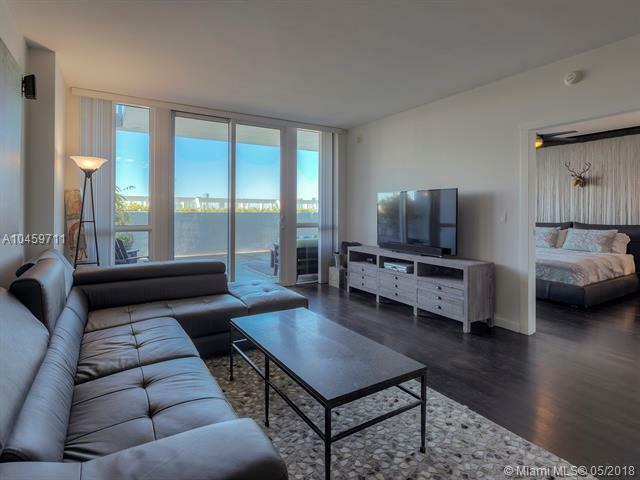 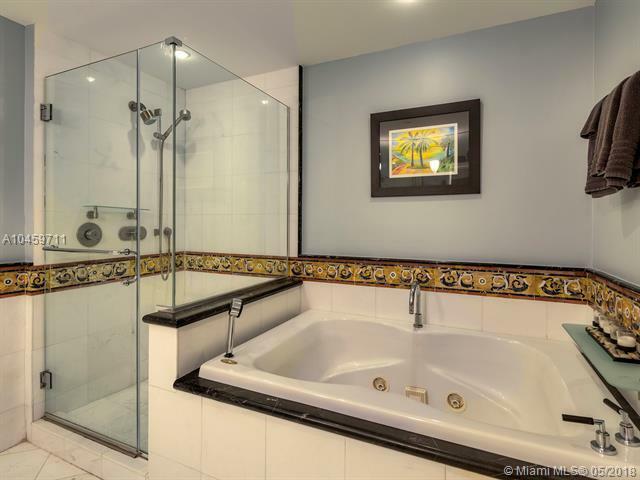 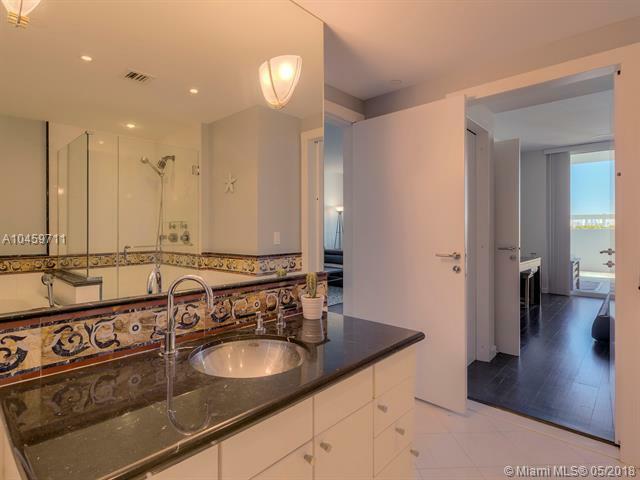 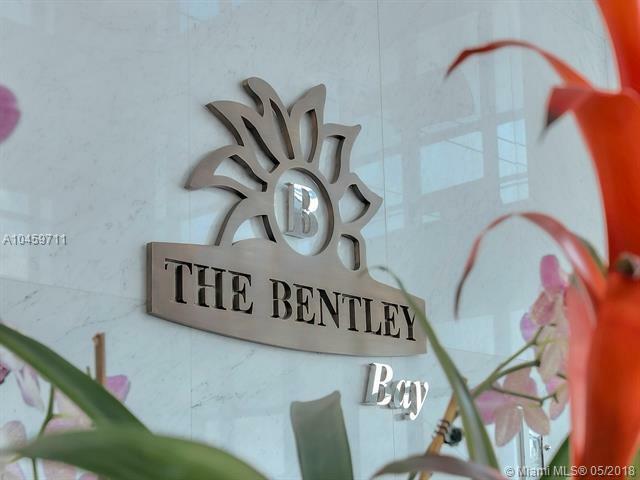 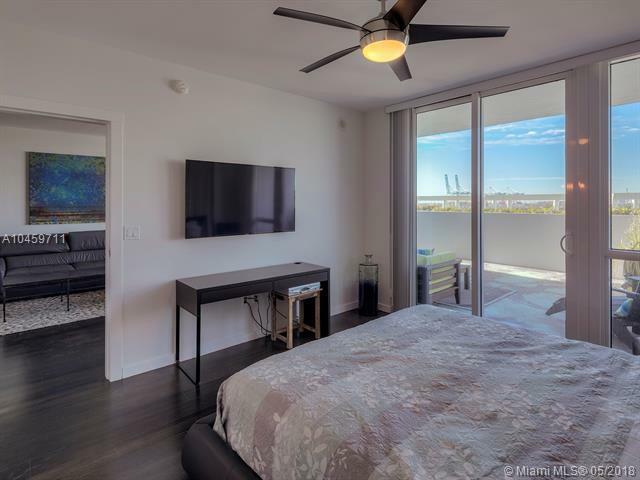 This condo is delivered with luxury appliances, new furniture and beautiful wood floors. 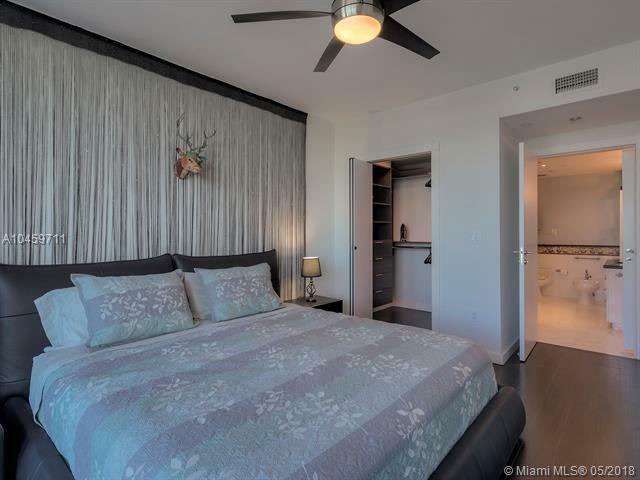 As a tenant you will also enjoy an oversized 400 SqFt. 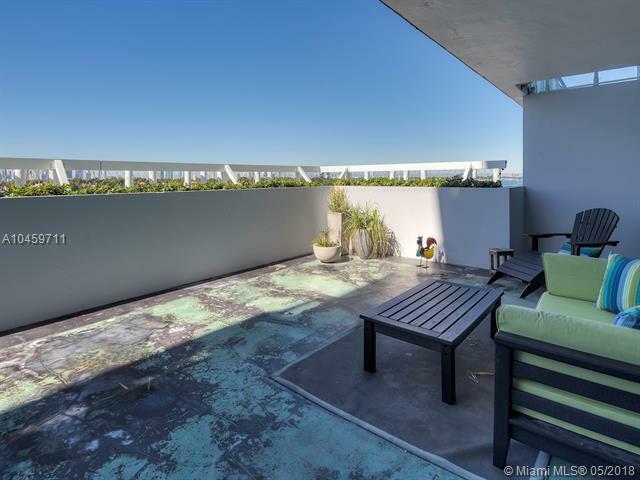 private terrace, perfect for entertaining, sun bathing and state of the art amenities.